1. The New York Mets have won two World Series, both of which aired on Country Western radio stations in New York; WJRZ in 1969 and WHN in 1973? 2. Going into Tuesday night’s game Andre Ethier had 20 RBIs but led the N.L. at this same point last year with 55? 3. 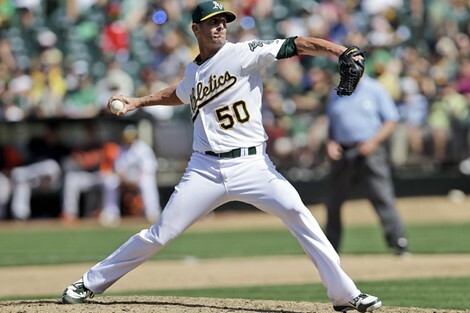 Athletics closer Grant Balfour, as of June 20th, hasn’t blown a save in more than a year? He has converted his last 34 consecutive chances. 4. The three highest batting averages over the past two seasons in the major leagues are Miguel Cabrera .339, Joey Votto .332, and Yadier Molina .327? 5. The Mets finished Monday, June 17th’s game at 1:22 a.m. and then played a day-night double-header vs the Braves making it three games played on the same calendar date? The last time this was done was on August 23, 1996 by the Cincinnati Reds; in two different cities! 6. 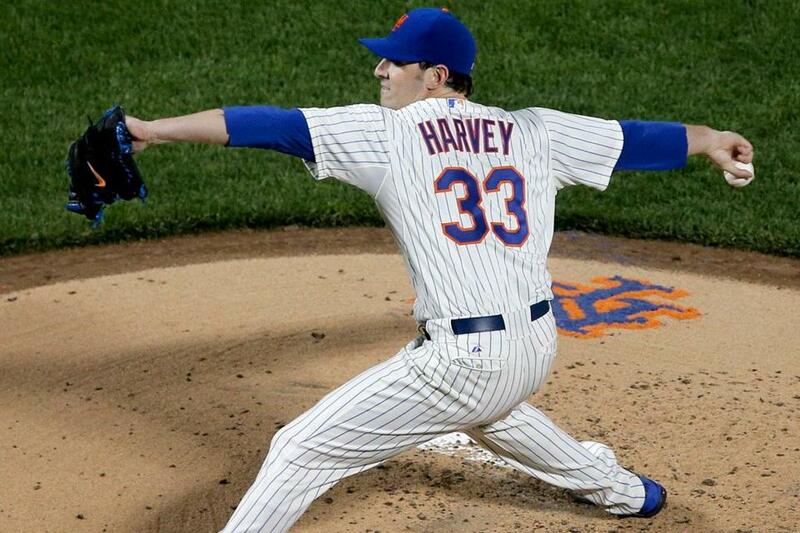 The fastest ball thrown in the major leagues this season was by Matt Harvey (100.2mph) vs Jason Heyward of the Braves on Tuesday, June 18th? 7. A little over two weeks ago, on June 5th, the Chicago White Sox needed 17 hits, 8 pitchers, and 5 1/2 hours over 16 innings to end their 8 game losing streak as they beat the Seattle Mariners? 8. Dodger’s top prospect Yasiel Puig became the 5th player to collect 27 hits in his first 15 games? One of the other players was Joe DiMaggio. 9. Shaun Marcum with his loss to the Braves on June 19th, became the 1st Mets pitcher to start the season 0-9 since Anthony Young in 1993? 10. 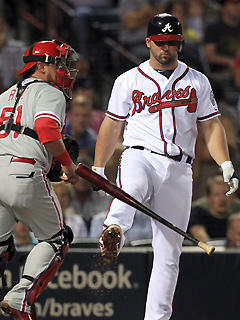 As of June 19th, 2B Dan Uggla leads the major leagues in strikeouts with 92 in 227 at bats? Do you think Ethier is gonna be available this trading season? He could probably be had on the cheap, and who knows? No he’s not Cayman. He is in his 1st year of a five- year $85 million contract. Even the George Steinbrenner Yankees of 25 years ago wouldn’t touch him..
All those strikeouts for Dan Uggla is almost unbelievable. But he has recently started wearing contact lenses, and he thinks they are helping him see the ball better. So we should find out soon if his vision was the problem or not. Honestly Maurice since he put those contacts in he HAS been able to see the ball better…just as it’s whizzing by and landing in the catcher’s mitt… but we’ll give him a little time even tough we think this part of his game is hopeless.